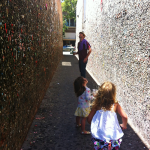 We did a fair bit of traveling this summer and one of our trips took us to Los Angeles to visit family. 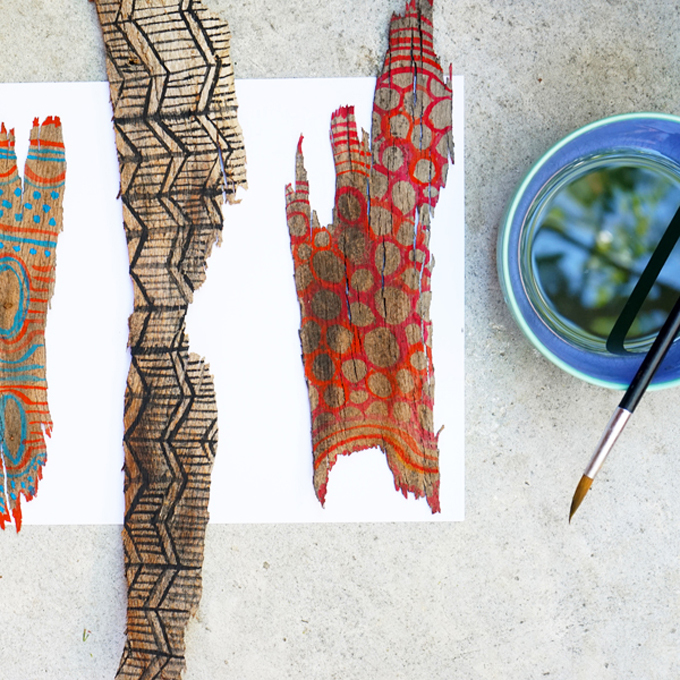 Because we try to travel light, there is always a resourceful eye out for easy-to-do art projects with materials we find along our journey. My parents happen to have this gorgeous tree on their property, which prompted a Bark Painting Craft. 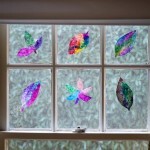 While I’ll focus mainly on bark here, you can borrow this idea for leaves and palm fronds as well. 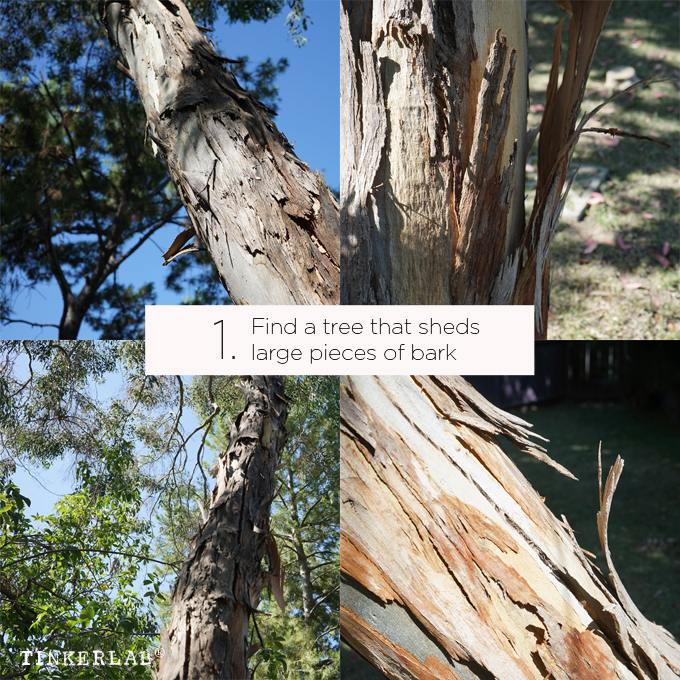 The first thing you’ll want to do is find a tree that sheds bark. As some healthy trees grow, the bark thickens and the old bark will peel off. It can often be found scattered around the base of the tree and loosely falling off the trunk. I’m not sure what kind of tree this one is. Any ideas? 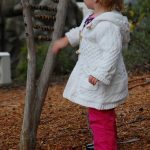 You can read more about why sycamores shed bark at the NYC Parks and Recreation page. Next, set up a painting area. 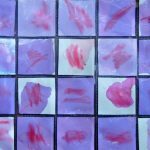 I love this travel watercolor paint set from Sakura (affiliate). It comes with a cool refillable brush that you can load with water so you don’t have to pack a bowl of water for traveling. Neat! Because my kids and I share the set, we also pack a bunch of our favorite watercolor brushes. If you’re ever at the Metropolitan Museum, look in the kids’ art area for the black brush we have in this post. 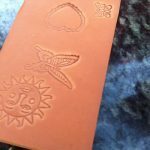 It’s fabulous and affordable! Watercolor set. This set of 24 larger cakes, by Pelikan (affiliate), is one of my other favorite sets. And finally, paint. Let your imagination go! Paint circles, patterns, faces, dots. There are so many options. 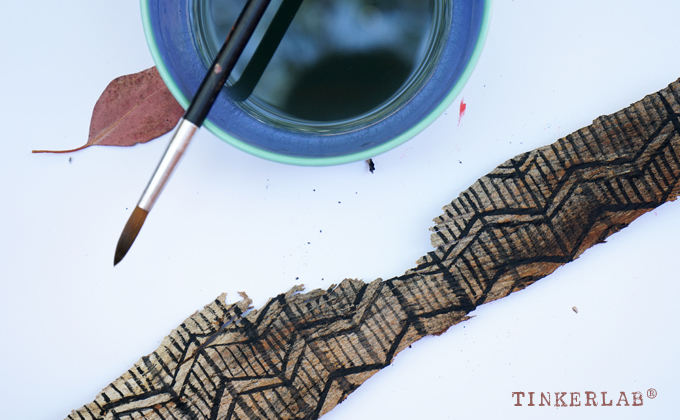 Each piece of bark has its own unique shape that might lend itself to a certain design. 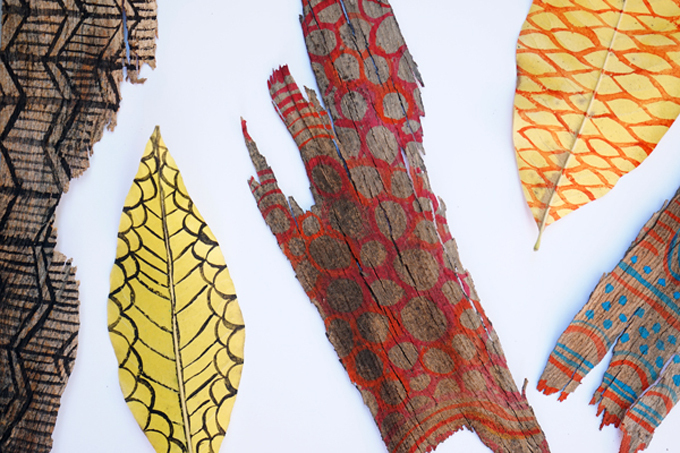 If you want to keep on going, find some leaves to paint! 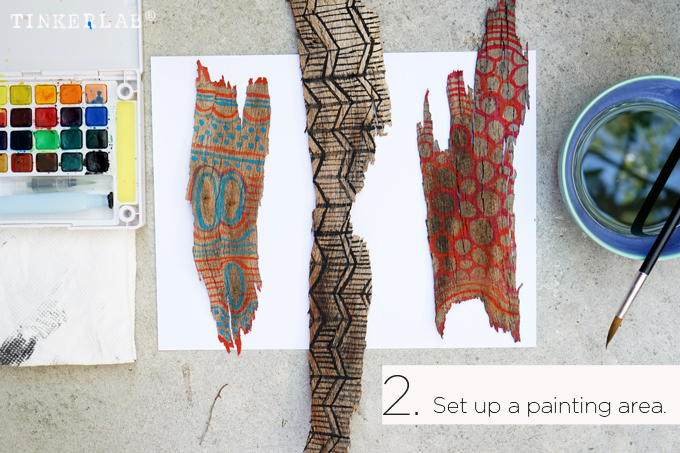 For another twist on Bark Painting, you’ll want to know about the Mexican craft of Amate Bark Painting. 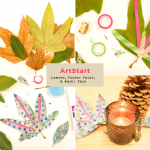 See this Lesson Plan from Incredible Art Department for more on that. 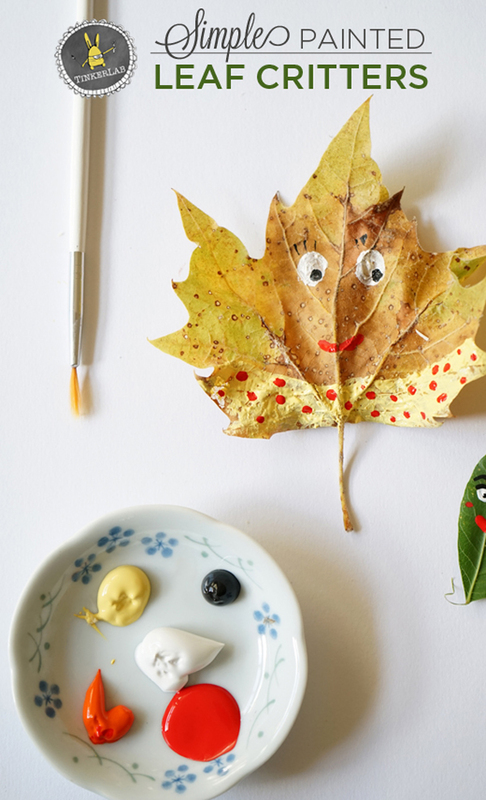 With a little bit of acrylic paint and a skinny brush, you can paint up a storm of adorable leaf critters. 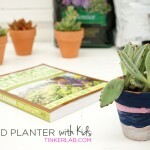 This post is also part of a series of 20 Nature Crafts, hosted by Red Ted Art. 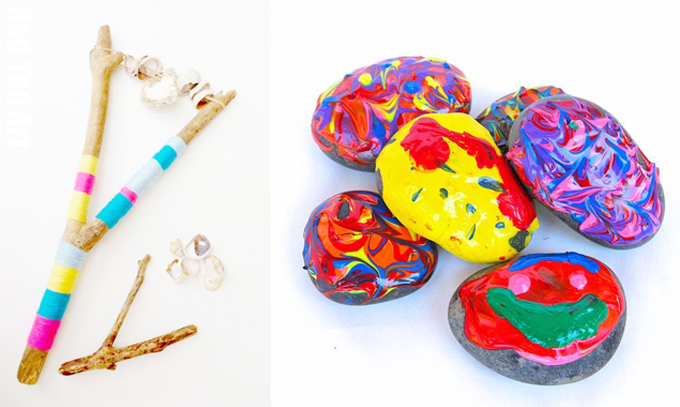 Yesterday, Maggy from RedTedArt shared this sweet, colorful driftwood seashell rattle, and tomorrow Ana at Babble Dabble Do will share these lively painted rocks. I can’t wait to learn how they’re made! 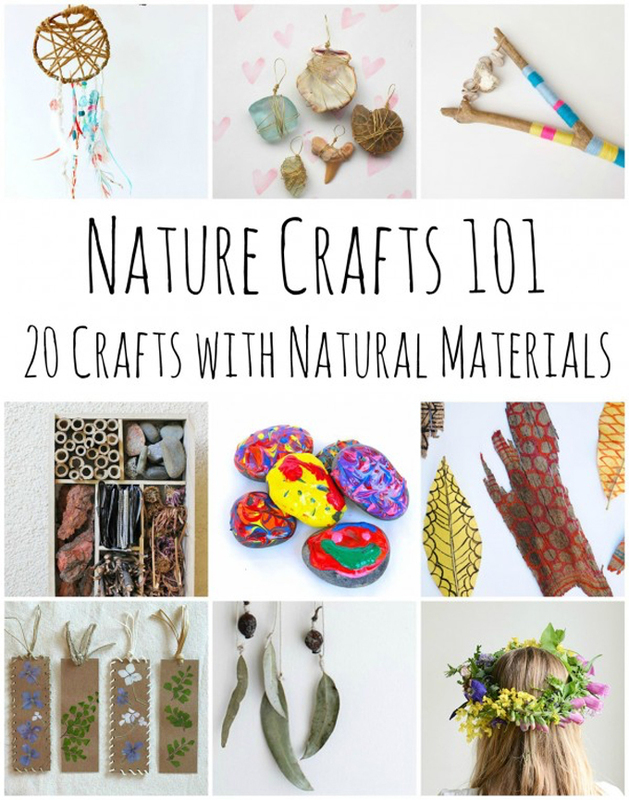 Thanks for joining me today, and, if you enjoy Nature Crafts like these, be sure to check out all of the other posts in this series of 20 ideas. Or simply pin the next image so you can come back and check them all out later. This somehow reminds me of American Indian art. I can see that, Phyllis. This is so gorgeous! I love how it looks like indigenous art! Thank you so much, Ana! It does have that look to it. The natural materials must easily lend themselves to that look and feel. Hi Gaby, I have felt the same way about bark. I like the uneven and unpredictable quality of this surface. This is a brilliant idea! 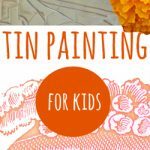 Perfect for summertime activity for my niece and nephew who are right at the preschool age 🙂 Thank you! Absolutely gorgeous! 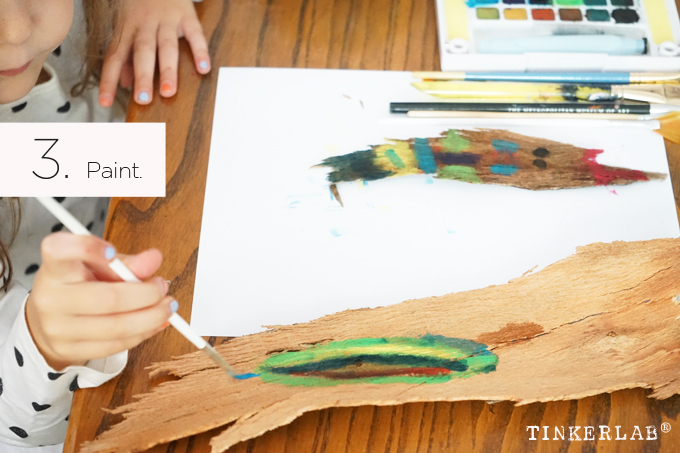 We love nature painting & crafting so will have to try this soon. How did I miss this series – awesome! These are too beautiful!! And, I have been trying to find a way to order these through Amazon.COM since forever–It worked this time & Im so glad I could support one of my top favorite kids art bloggers!! (Even if it’s in small ways!!) Yay! 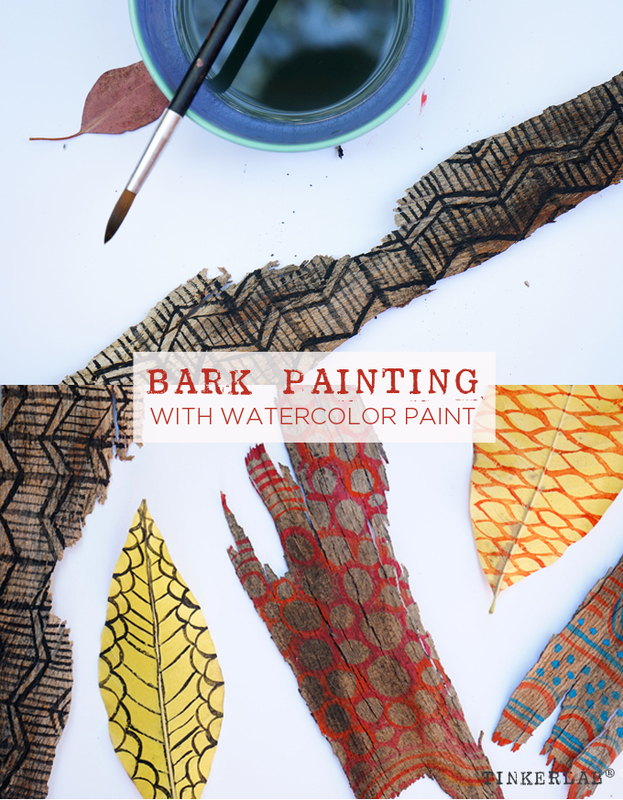 I cannot wait to try this with the Proper Koi Watercolor Paints!!!! Thank you Rachelle! Thank you so much, Jeanine. I’m so glad to connect you with that watercolor set. It’s such a great set for on-the-go painting. And I absolutely adore the brush that comes with it.